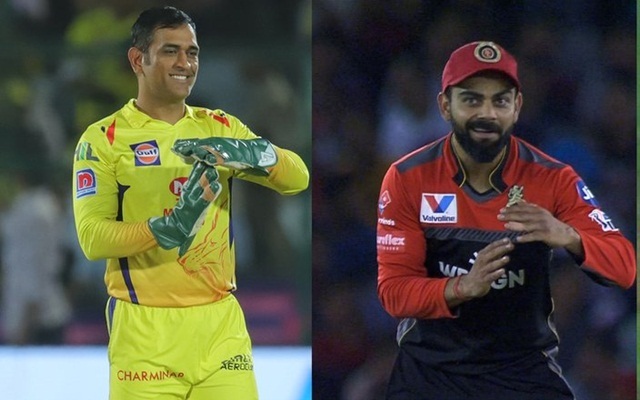 IPL has come a long way over all these years. In a cricket-mad country like India, franchise cricket been a feast to the fans. The Indian Premier League has been a huge hit across the globe. 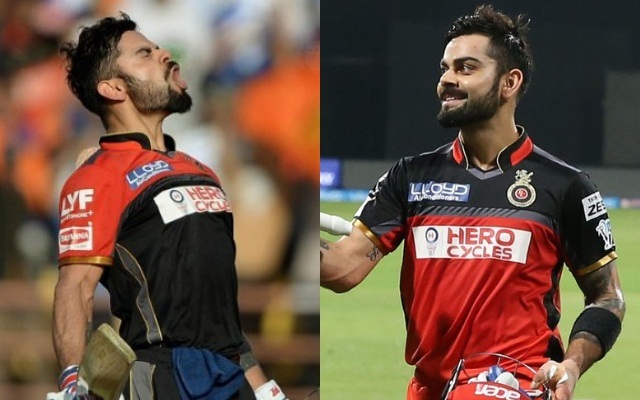 After the launch of IPL, many country’s cricket board’s turned heads towards the premier leagues. IPL features best players across the globe in return churns out hefty turn over in form of capital for the board. IPL was launched by the cash-rich, Board of Control for Cricket in India in 2008 by the then board’s Vice President Lalit Modi. The league is played in double round-robin league followed by play-offs and knockouts. The 12th edition of the Indian Premier League is underway, we have come so far since the inception of the league. The league was influential to an extent that ICC started endorsing by introducing the rules initiated by IPL. Let’s turn back the clock and see new introductions in the past 12 years. Decision Review System (DRS) is a technology-based system used in cricket to assist the officials with their decision making. DRS was implemented in the 11th edition of IPL in 2018. Initially, the fan base stood divided on the launch of DRS bringing the accuracy issue to spotlight. Most of the fans and players opined that the technology-based decision making might not be accurate and DRS might deviate the original reviews. In 2019, the review system was made stricter as the board made it time bound — players need to appeal in 15 seconds.